Geneva Management Group (GMG), a global financial solutions provider serving both institutional as well as private clients, has added a Crypto Solutions department to its diverse suite of expert offerings. In establishing this new department, “We have put together a team of specialists, providing a full suite of trading, analysis, corporate services, fund formation and management” he added. 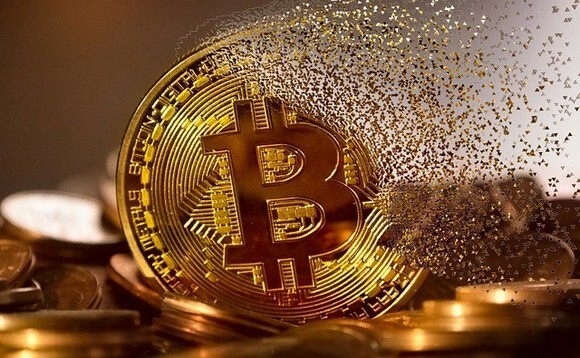 Since transactions involving virtual currencies are all digital in nature, there are no physical limitations imposed by borders, and so clients located anywhere in the world will be able to draw on the specialist services offered by GMG. However, laws and regulations differ in various countries and are in the process of being written to provide a stable legal framework for cryptocurrencies and blockchain technology applications.